Congratulations, you have made it through the entire series! Hopefully by now you have learned a little more about the medium of films and have a better understanding of how to better dialogue with and about films. It really is a love and passion of mine, and I hope I was able to get you a little more excited about doing it yourself! This one probably seems pretty obvious, but I wanted to throw it out there. 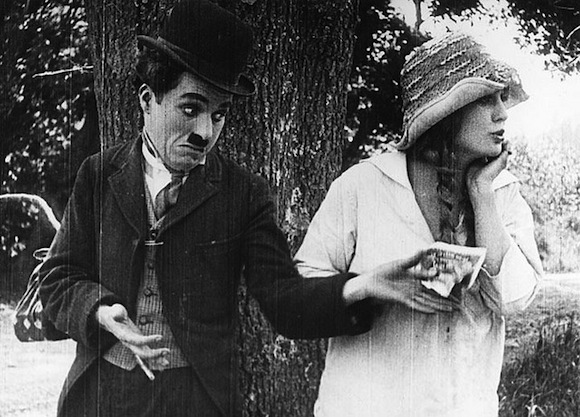 The only way to get better at understanding movies is to watch them, so go grab some! Try some from a genre, country, or time period you haven't spent much time with. 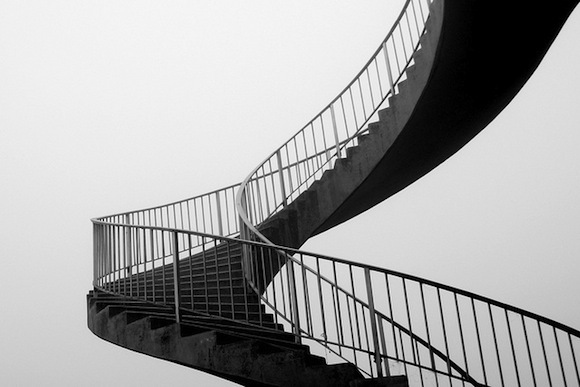 Pick a theme or style and watch several of them in a row, to delve deeper. Grab some friends and discuss what you watch. This is all very obvious, but it is really the best way to practice and learn. If you are looking for a good primer on film and film theory, I really recommend you start your studies here! He provides almost 700 pages of material, and ends it with an amazing reading list to carry your studies further. If nothing else, grab the book so that you can check out his list of books, because it is an amazing resource for a burgeoning film critic. Google Scholar is an amazing resource to find all kinds of articles and journals based on the movies you are watching. Search for the film you just watched and start reading what film critics and scholars have to say. Do you agree or disagree with them? Do they point out aspects you never would have expected or thought of? These will also give you a taste of real film criticism and hopefully inspire you and encourage you as you grow in your abilities as well. 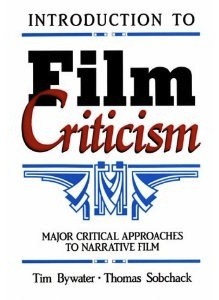 Another fantastic book to read is Tim Bywater and Thomas Sobchack's Introduction to Film Criticism: Major Critical Approaches to Narrative Film. 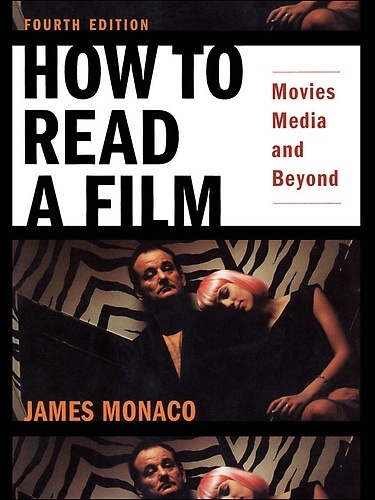 For those of you seriously interested in the world of film criticism, this is an excellent book to get a lay of the land, and see the different approaches that are commonly used. It provides examples of each method and questions for you to use as you engage with the films you watch. It's an older book, and could use an update, but it's still an essential read for anyone looking for the next steps and questions. I couldn't finish this series without another homework assignment! Don't worry though, this one should be easy for those of you who have followed along. Basically, I want you to share what you have learned with others. Organize a night every week or month where a bunch of people get together and watch a movie and then discuss it afterwards. Use questions from some of the posts, or others based on your research. It doesn't really matter, the goal is to get people thinking a little harder about the media they are watching. Now that you have learned a little more about how to do it, spread the word and get others to do the same. I can promise you will never look at films the same way again! Thanks for reading and following along. Please feel free to email me with thoughts or what you learned, and as always, comment away! May the discussions begin!